Jakarta. 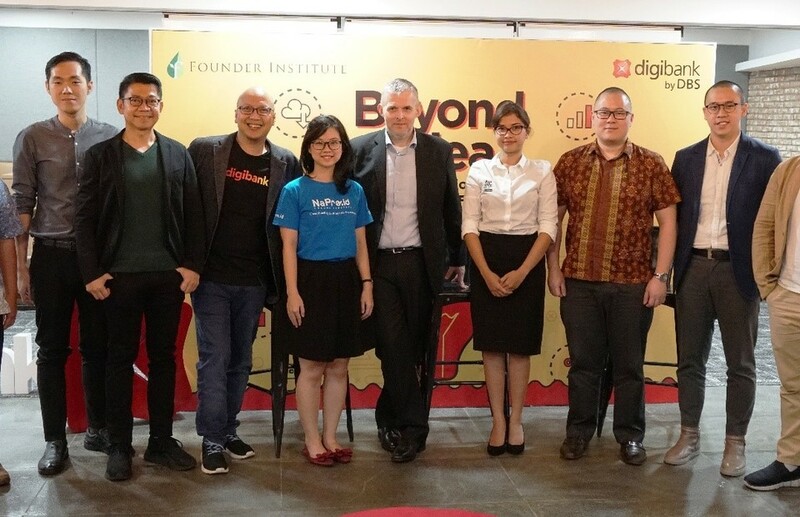 DBS Bank Indonesia, in partnership with the US-based Founder Institute, launched an entrepreneurial training program on Friday (12/01) to help foster startup growth in Indonesia. The commitment to partner with the Founder Institute mirrors DBS Indonesia’s goal to transition into a digital platform. DBS Indonesia will help mentor new startups on how to innovate during the course of the partnership and will also help supervise the startups after the program ends. 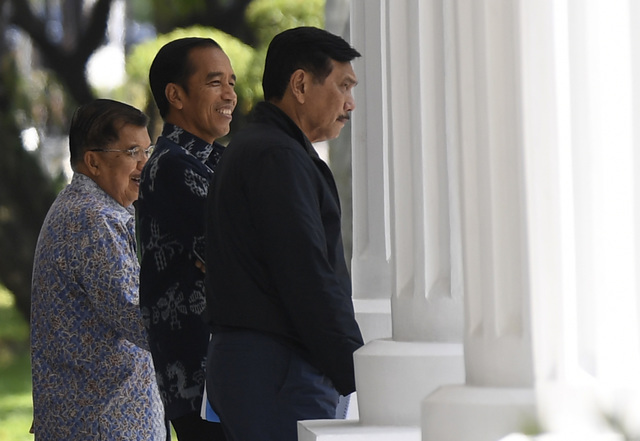 Richie Wirjan, director of the Founder Institute, expressed similar sentiments and underlined the need for both parties to innovate and improve the startup ecosystem in Indonesia. DBS Bank has been actively creating programs and strategies oriented towards fostering innovation by funding and developing startups in Asia. Among those programs is DBS Accelerator, created by DBS Hong Kong in partnership with Nest, which aimes to create a global innovation platform to support entrepreneurs. In their latest innovation, DBS Indonesia launched Digibank in August last year. Aimed at simplifying banking transactions through mobile phone platforms, Digibank marks a stepping stone for DBS into solidifying its place within the digital ecosystem. "Startups aren’t just product innovations, it’s also a process, we created Digibank in order to ease banking transactions for our customers and for startups. We hope that our partnership with the Founder Institute will foster further innovations in the fintech sector," said Leonardo Koesmanto, head of digital banking for DBS Indonesia.